More English visual novel love for PS Vita. 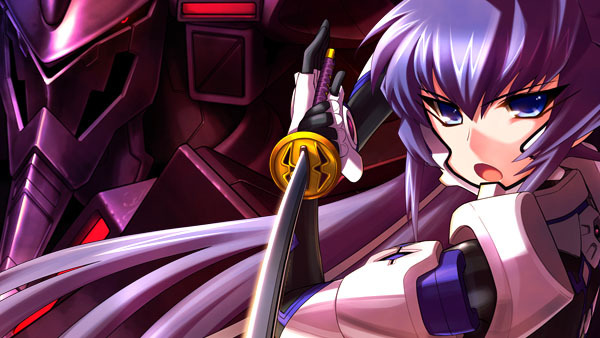 Muv-Luv and Muv-Luv Alternative are coming to PS Vita and Android. The series localization Kickstarter campaign launched last week has surpassed its $500,000 “Android + PS Vita” stretch goal. Additionally, Age Soft announced in a live stream today that the PS Vita versions are also coming to Japan. There are still 32 days left on the Muv-Luv series localization Kickstarter campaign. So far, Muv-Luv and Muv-Luv Alternative are coming to PC, PS Vita, and Android in English. If funding passes $720,000, Muv-Luv: Photon Melodies and Photon Flowers, which are PlayStation 3-exclusive in Japan, will come to PC in English.